There’s been a lot of talk about WhatsApp Plus. Here, we’ll show you how it differs from the original version so that you can decide if it’s worth making the switch. WhatsApp Plus is a modified version of WhatsApp for Android, created by the abo2sadam. The app itself is free, but the user license is the same as WhatsApp. 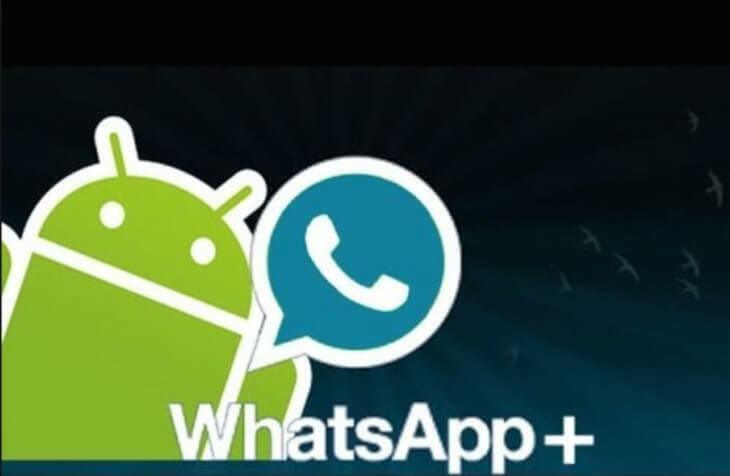 It’s also known as WhatsApp+ and WhatsApp Plus Holo, and has a blue icon.